Today is our last Outdoor market of the 2018 Season. (we will have a Holiday Indoor Market in November). Today the Parade of the Horribles will be trick or treating with the musical troupe of goblins and witches from the Winchester Community Music School. Part time vendors: Doos PK special healthy appetizer. New pet treats from Laszlo Family Farm SITZENS Pet Products. Local artisan, Pat Richtmann will be here. 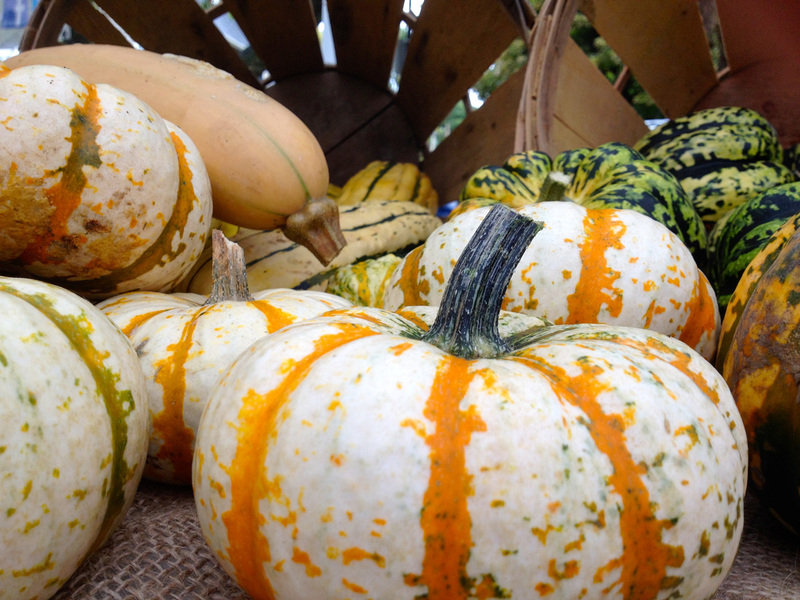 Harvest time is here: lots of apples, pears, onions, squashes, pumpkins, cucumbers, corn, kale and lettuces. Kids Table for creative fun under the ole Oak tree.